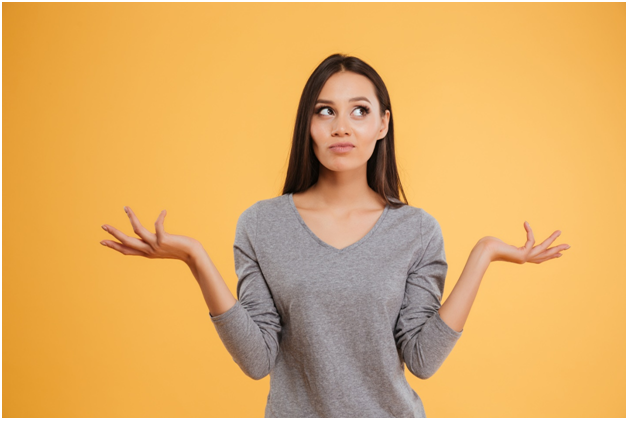 You’ve probably heard the terms conveyancing lawyer and settlement agent – but is there a difference between the two? While both people can provide conveyancing services, there are several notable differences worth taking note of. Settlement agents are property professionals who are trained and qualified to provide conveyancing services throughout Western Australia. Agents are licensed by the Department of Commerce and obligated to hold an up-to-date settlement agent licence along with a triennial certificate. These agents don’t do any other type of work. It is their job to assist sellers and buyers with property transfers and that’s it. Lawyers are legal experts trained and qualified to provide both legal and conveyancing services, like the expert conveyancing solicitors at River City Conveyancing. In Australia, all lawyers must have a relevant practicing certificate and be covered by professional indemnity insurance. Besides taking on conveyancing work, lawyers can also offer legal advice and take necessary legal action on your behalf should there be issues with your property. 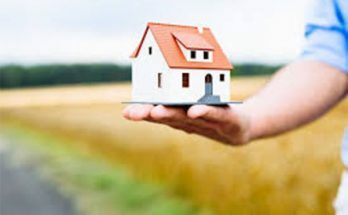 Expert conveyancers have extensive knowledge of the country’s property law and can help in the case of complex legal matters, along with broader issues that could affect your settlement. 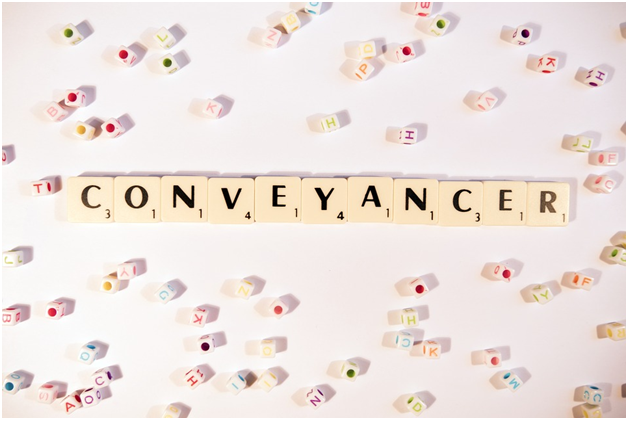 The word conveyancer is used to describe experts who are licensed or qualified to carry out conveyancing work. In Australia, both conveyancing lawyers and settlement agents are considered conveyancers. Which Is Better For You – A Lawyer Or A Settlement Agent? Legislation – property laws are always changing, make sure the professional you choose understands the latest legislation and updates. Qualifications – do they have current licenses and knowledge to provide the services you need? Experience – have they worked on your kind of property previously? How many settlements have they deal with? Specialist advice – can the professional help you with property advice, such as whether or not to change your will, should probate be granted, and will the sale have any family law implications? 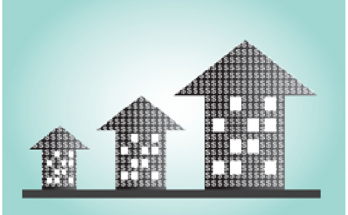 Also, you’ll want to consider the complexity of your property transaction. Subdivisions and off plan purchases are risky and can get complicated quickly. But, even a simple transaction can run into unforeseen circumstances, like a lost title, financing delays or a change in the condition of the property since the sale was signed. 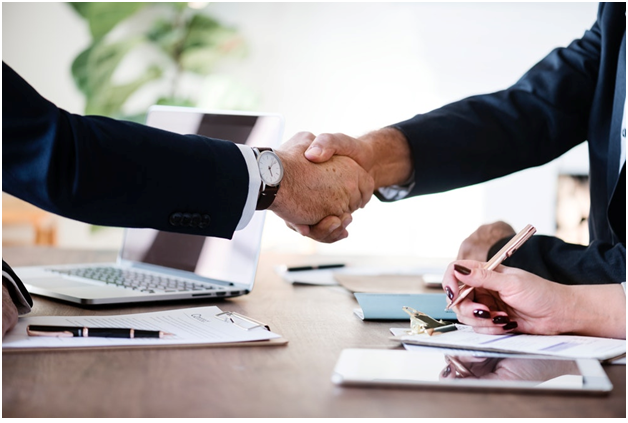 With the help of an experienced lawyer who has the legal knowledge, you can have someone on your side who can quickly resolve issues that might crop up during the settlement process. 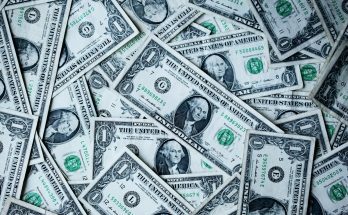 In the long run, this can save you time and money and make for a more successful settlement. Whether you are buying or selling a property, having the right person on your side will help eliminate negativity and frustration and ensure a smooth and happy process for everyone involved.